Gizmo is always being spoilt, whether with new toys, different food or treats. He loves new things! We decided to give webbox premium natural good a go. 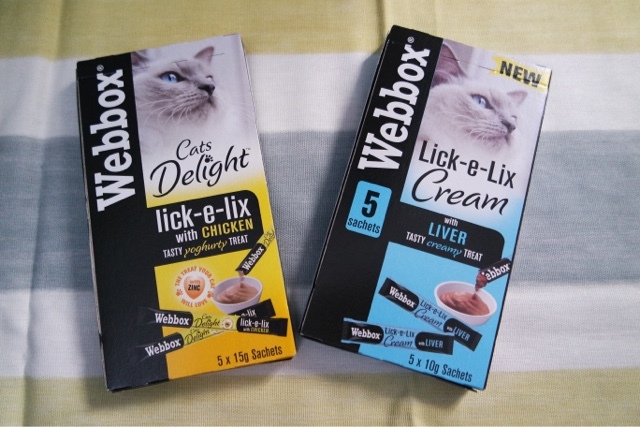 Most of the food he currently has is chicken flavour so we tried chicken and duck, as well as chicken and salmon. 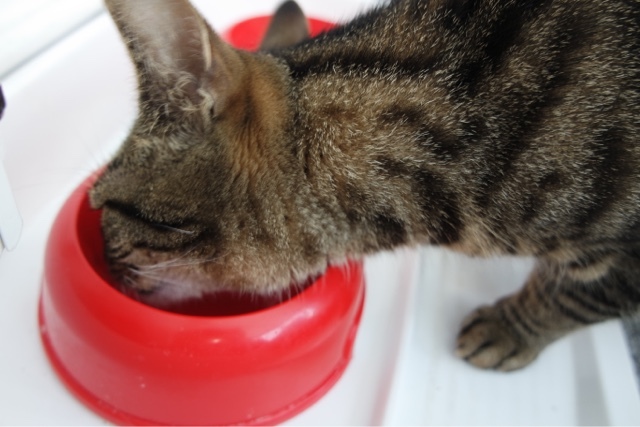 The side of the pack shows a feeding guide depending on the size of your cat which I think is great as it really helps to make sure you are giving your furry friend the correct amount. 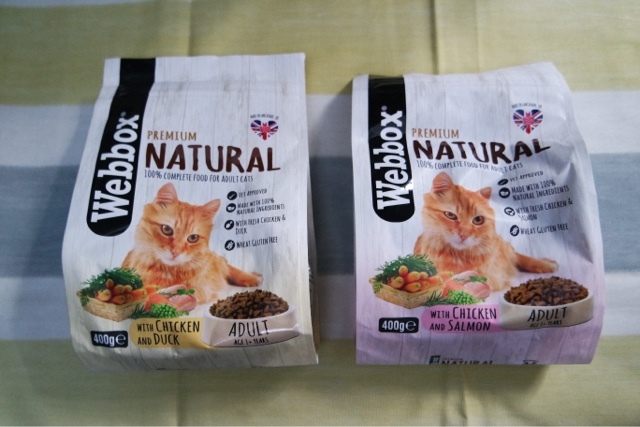 The natural food is wheat and gluten free, vet approved and includes things to help neutralise free radicals as well as promoting digestion and aiding teeth cleaning. I would love to tell you what ones Gizmo liked the most but I can’t exactly ask haha and the way he woofed them all down, I think he was pretty impressed with all of the flavours! 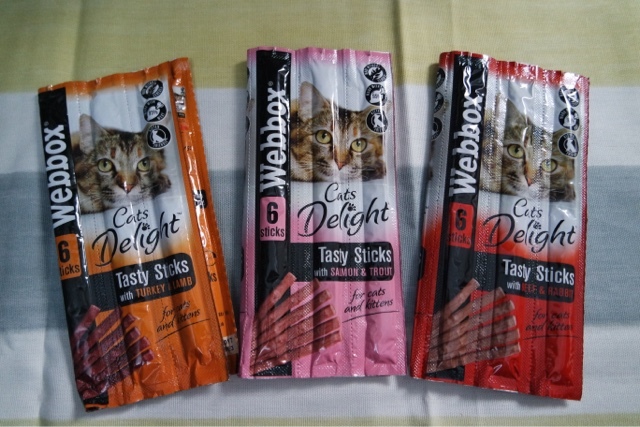 I have been really impressed with all of the Webbox range Gizmo has tried and he is definitely one happy kitty!